2018 has spoiled me with so many great games. But instead of listing what my favourite games were, I decided to go deeper and list my favourite games inside of those games. Here are my favourite mini-games of 2018, in no particular order. 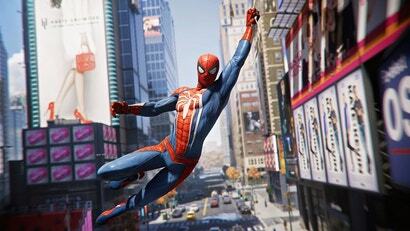 “I’m thankful for my 2TB hard drive, so that I don’t have to delete Spider-Man in order to download Red Dead 2,” WWE wrestler Xavier Woods said during a Thanksgiving segment on the Smackdown wrestling TV show last night. Another batch of Spider-Man DLC is out now, and you know what that means - hot new spider-threads to collect, and take pictures (pictures of Spider-Man!) with. This time around, all three new suits are actually from the comics, so here’s a quick little primer to their origins on the page. 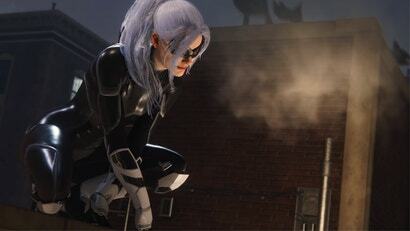 Marvel’s Spider-Man already gave us one of the most fascinating takes on the world of the webslinger in any medium — and it’s back at it again with the first of three new downloadable story chapters revolving around the legendary thief Felicia Hardy, the Black Cat. But so far, Felicia herself is proving to be almost frustratingly mysterious. My favourite part of the new downloadable addition to the new Spider-Man on PS4 involves a hungry and exhausted Peter Parker eating a pizza on the roof of an apartment building with the city skyline behind him. Warring mob families, stolen art, a love triangle between the Black Cat Mary Jane can all wait. Everybody’s gotta eat. 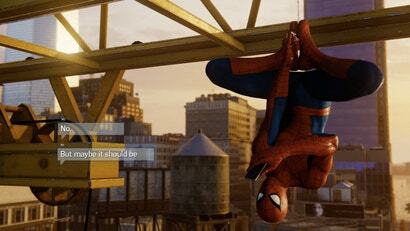 Even Spider-Man. Spider-Man is chock full of collectibles. 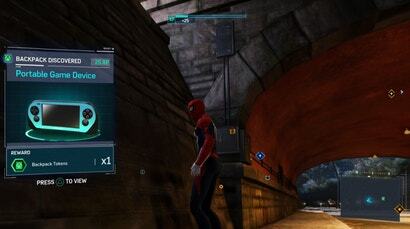 You’re meant to grab tokens from fighting crime and clearing out bases to upgrade and build new suits for Peter Parker. 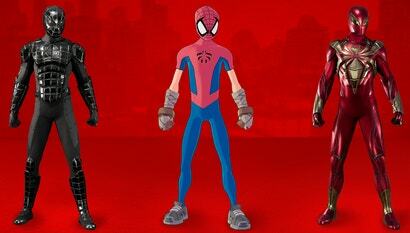 My favourite collectible, though, is the mementos you find in Peter Parker’s backpacks around the city. These backpacks aren’t hard to find; they’re not especially cleverly placed or hidden. 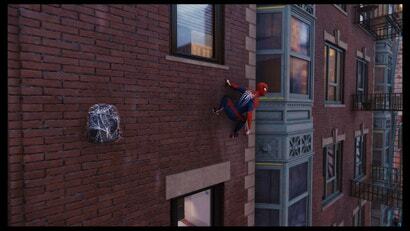 The pay-off for picking them up is that they contain little pieces of Peter Parker’s past within them. 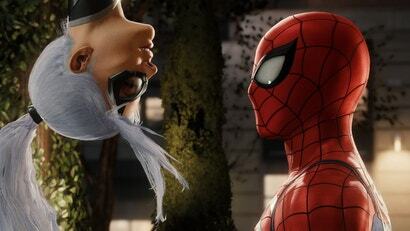 Spider-Man has taken on his share of street thugs and supervillains, sometimes teaming up with the police to face down foes and rescue the people of New York. 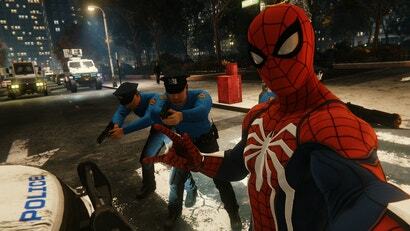 While Spider-Man on PS4 undoubtedly shows Spidey’s allegiance to his community, it also casts him as a big fan of police and their tactics that sometimes conflict with that civic mindset. From cheesy detective impressions to Rikers prisoner beatdowns, Spider-Man’s uncomplicated approach to crime clashes with the reality of day to day life. Spider-Man has done the unthinkable and turned me into a completionist. 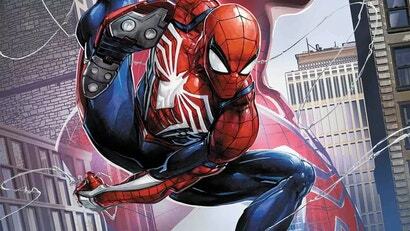 I hate busy work and repetition, and I’ve never 100 per cent-ed a game in my life, but Spider-Man’s various idiosyncratic collectables changed all of that. Now that Spider-Man is out, there are a ton of really cool nods to fellow characters within the Marvel universe that also call New York City home. I swung around the city and captured ten of my favourites to give newcomers a little tour of the city. A few years ago, Marvel launched Spider-Verse, an epic Spider-Man event that brought together the many weird and wonderful versions of Spider-heroes the comics (and beyond) had to offer, for a spider-fanservice quest.